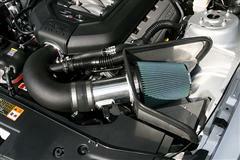 See all our tech articles and install videos for your your 10-14 Mustang's engine! 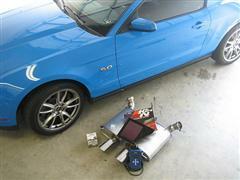 We have all the tech you need to get the most performance out of your Mustang! 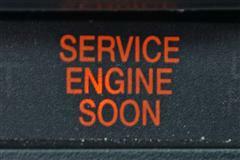 Need all the latest 2010+ Mustang engine tech and news? You have found that place. We will provide you will all the engine tech and new product reviews you need to get the most performance out of your S197 Mustang. 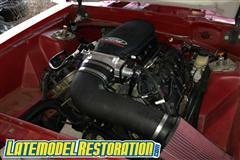 Got questions about adding more horsepower to your 400+hp Coyote Mustang? We got answer for you! Give us a call or read one of our great tech articles today. 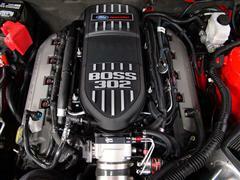 VMP Tuning Boss 302 Dynos 800+ Horsepower!